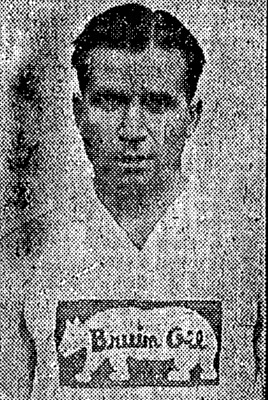 Just three years after graduation from Duquesne University in 1921 , Chick Davies was named his alma mater’s head basketball coach. He remained in the position until 1948 and finished his career with an overall record of 314-106. He brought the Iron Dukes to national prominence in the late 1930’s and early 1940’s. His 1939-40 team, which compiled a 20-3 record, was the first to play in both the National Invitation Tournament and the N.C.A.A. championship tournament. Davies also coached Homestead High School to two Pennsylvania state prep championships. Charles Robinson Davies Born: Apr 30, 1900 Died: Apr, 1985 Hometown: Pittsburgh, Pa.